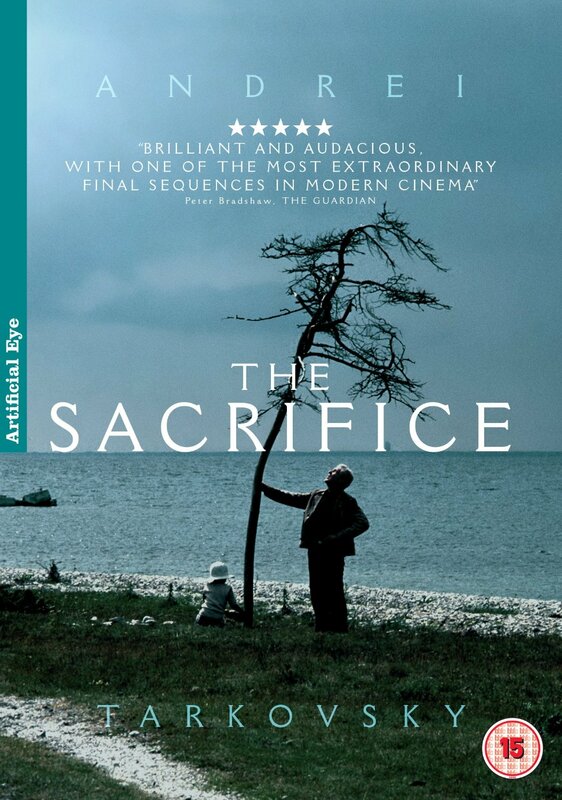 Offret (The Sacrifice), Andrei Tarkovsky (1986, Sweden). The absolutely obvious choice. 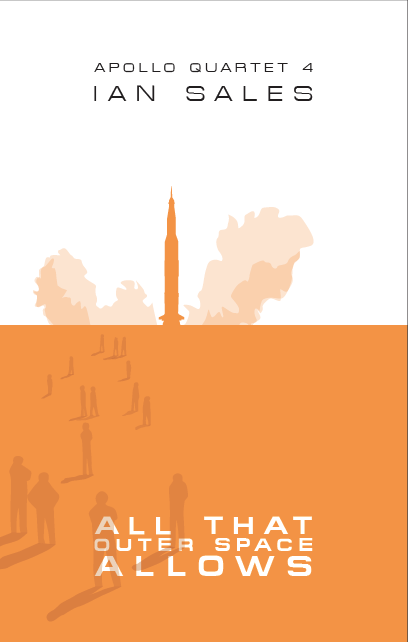 It’s about a nuclear war, so you can’t get more Cold War than that. Okay, it was filmed in Sweden with a Swedish cast, but Tarkovsky is arguably the most famous film director to have come out of Russia, so in my mind it counts as a Russian film. So there. An ex-actor, played by Bergman regular Erland Josephson, lives in a nice house on a remote Swedish island with his wife. After admitting he no longer believes in God, news reaches Josephson of all-out nuclear war. 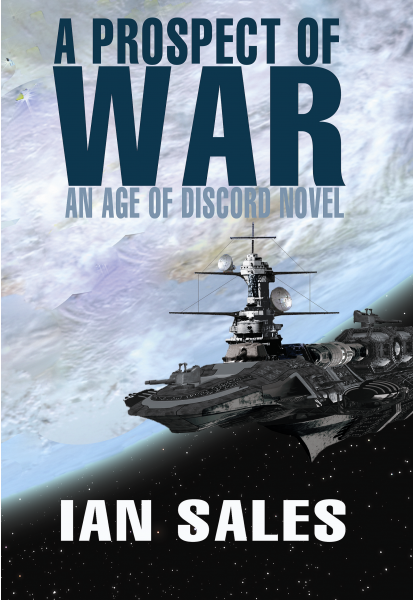 He vows to sacrifice all he owns and loves if God will undo the nuclear holocaust. Unsurprisingly, this is quite a harrowing film, but it is also Tarkovsky… and you cannot call yourself a cineaste if you do not love Tarkovsky’s movies. 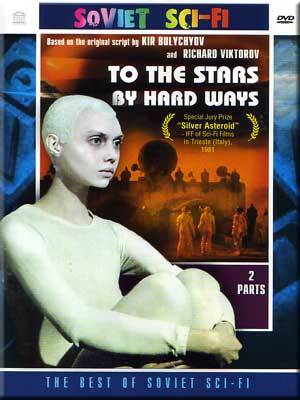 Через тернии к звёздам (To the Stars by Hard Ways), Richard Viktorov (1981, USSR). 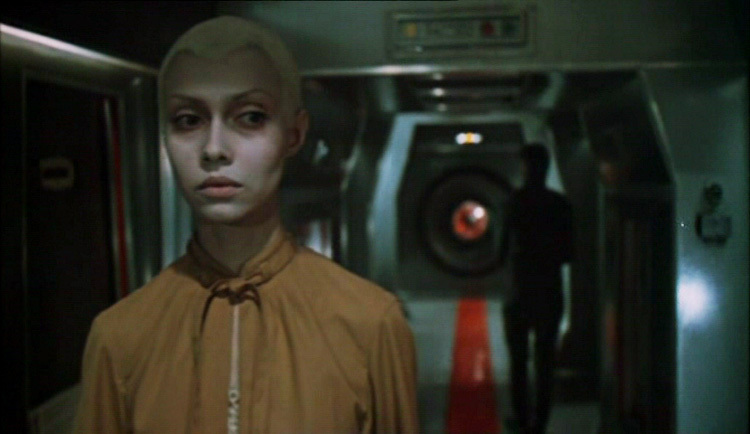 The Cold War link is less obvious in this famous Russian sf film, but given that it concerns an ecological war between two groups on an alien world – and in which humans become involved after rescuing the bizarre-looking Yelena Metyolkina – there’s clearly a parallel. Admittedly, the rescue mission is multi-national, but then socialist films liked to show the world’s nations working together, even if the West has always been resistant to the idea (US films, for example, always show the US doing everything) . Ruscico currently sell a copy of this on DVD. It’s completely bonkers but worth getting. I’ve heard the director’s son has released a director’s cut of the film, but to my knowledge it’s only available in Russian and my knowledge of that language is limited to a handful of pleasantries and swear words. Дознание пилота Пиркса (Inquest of Pilot Pirx), Marek Piestrak (1978, USSR/Poland). 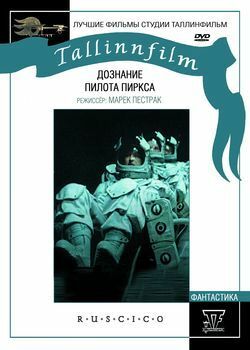 Pirx was created by Polish sf writer Stanisław Lem, so there’s no doubting this film’s genre credentials; and while it’s a joint production between studios in Poland, Ukraine and Estonia, the latter two were in the USSR when the movie was made, so it counts. It’s another socialist film which presents an international crew, but there are still two sides engaged in a form of Cold War: humans and androids. Pirx must captain a ship on a space flight Saturn. One of his crew is an android, but he doesn’t know which one – and once at their destination, it tries to seize control. 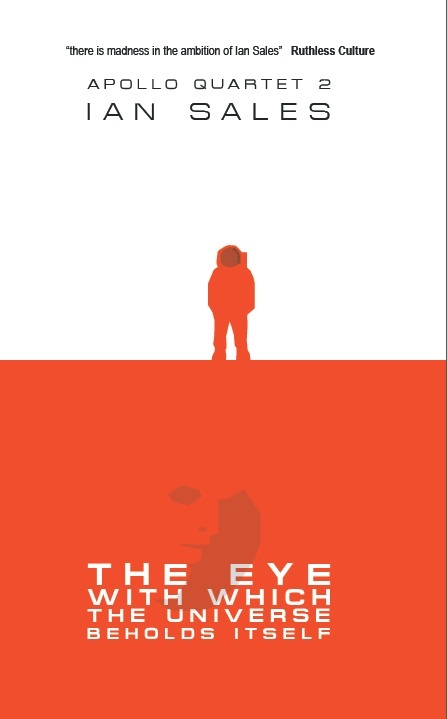 A weird mix of Cold War thriller, with an amazing seventies aesthetic, and hard sf, this is another DVD worth getting. Again, it’s available from Ruscico. 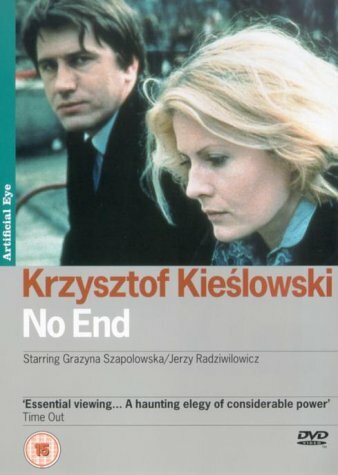 Bez końca (No End), Krzysztof Kieślowski (1985, Poland). 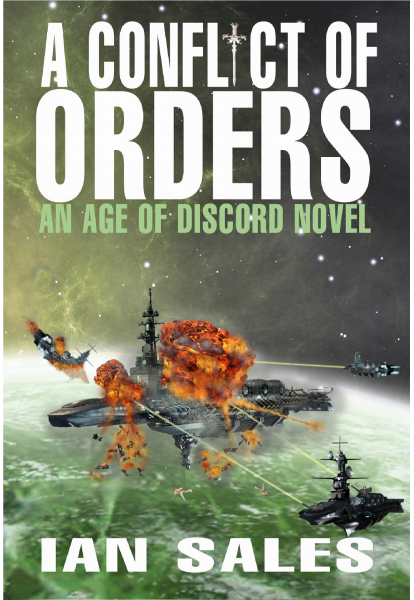 This is in no way science fiction, and it’s only Cold War-related inasmuch as its story takes place during the years of martial law in Poland after Solidarność was banned. A translator, whose lawyer husband died recently, struggles to make ends meet and bring up her son, while the ghost of her dead husband watches over her. But it’s Kieślowski, that’s all you need to know. You cannot call yourself a cineaste if you do not love Kieślowski’s movies. 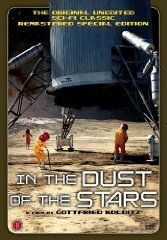 Im Staub der Sterne (In the Dust of the Stars), Gottfried Kolditz (1976, East Germany). During the 1960s and 1970s, East Germany’s Deutsche Film-Aktiengesellschaft, DEFA, made four big budget science fiction films: Signale – ein Weltraumabenteuer (1970), Der Schweigende Stern (1960), Im Staub der Sterne and Eolomea (1972). The last three are available in an English-language DVD box set, but I’ve yet to find the first in an English edition (and my German is a bit rusty – I struggled when watching Raumpatrouille Orion). In Im Staub der Sterne, a spaceship lands on a rescue mission on the world of TEM 4, only for the inhabitants to deny sending a distress call. Except there are two groups on TEM 4 in a sort of Eloi / Morlock relationship, as the crew discover, and it’s not hard to read it as an Eastern Bloc versus decadent West sort of thing. The film is also astonishingly kitsch, with some of the most bonkers seventies production design ever consigned to celluloid. Hunt down that DEFA collection box set, it’s totally worth it. O-Bi, O-Ba. Koniec cywilizacji (O-Bi, O-Ba. The End of Civilisation), Piotr Szulkin (1985, Poland). Just because I can, I’m going to make my list six films. Mostly because this movie is so on point, it didn’t deserve to be an also ran – and yet I also wanted to include the ones I’d already chosen. O-Bi, O-Ba. Koniec cywilizacji is set entirely in an underground fallout shelter after some sort of nuclear holocaust – except there’s more going on than there initially seems. The shelter is not the shiny clean antiseptic complex you’d expect of a US Cold War movie, but a dirty ill-lit dungeon, a sort of confined post-apocalyptic wasteland in its own right. 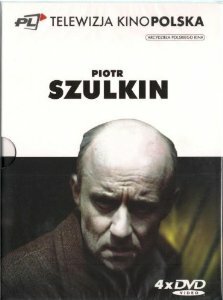 There’s a very black joke about the currency used in the shelter (Szulkin’s films all possess an amazingly dark humour). Telewizja Kinopolska have released a DVD box set containing O-Bi, O-Ba. 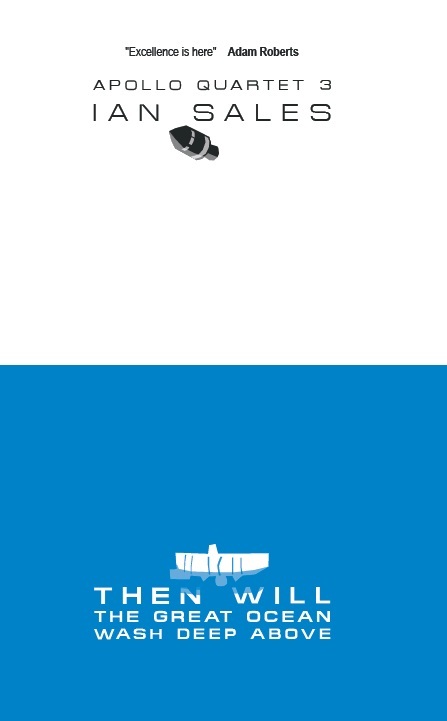 Koniec cywilizacji, Wojna światów – następne stulecie (War of the Worlds – The Next Century, 1981), and Ga, Ga. Chwała bohaterom (Ga, Ga. Glory to Heroes, 1984), as well one of my favourite films, a 1993 short titled Mięso (Ironica), about the political history of Poland during the twentieth century and, er, meat products. 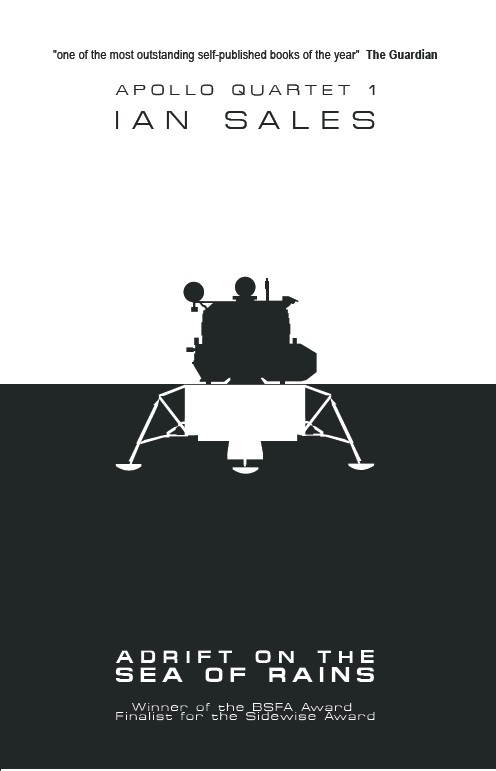 The also-rans? There’s Béla Tarr’s 2000 movie Werckmeister Harmonies from Hungary, which is about the Soviet occupation of Eastern Europe, but the film might have been a little hard to justify on genre grounds. Andrzej’s Żuławski’s Na srebrnym globie (On the Silver Globe, 1988) is definitely science fiction, but given that it’s adapted from a 1903 novel its Cold War credentials are a little harder to see – but Żuławski adapted the story so it read as a criticism of the Polish authorities… which they managed to spot and so shut down the production (the film was eventually completed ten years later, using stock footage and voice-over narration). Кин-дза-дза! (Kin-dza-dza!, 1986) by Georgiy Daneliya is a 1986 sf film in which a pair of Soviet innocents are dumped on a desert world in which two societies, the Chatlanians and the Patsaks, exist in near-conflict (which seems to be a common trope in Soviet sf cinema). And finally, there’s Pane, vy jste vdova! (You are a Widow, Sir!, 1971) by Czech director Václav Vorlíček, which is a sort of madcap and very silly sf comedy, involving assassins and brain transplants in an invented country, but it might be stretching the point to call it a Cold War film. Categories: film challenge, film list, films | Tags: andrei tarkovsky, andrzej żuławski, béla tarr, defa, georgiy daneliya, gottfried kolditz, krzysztof kieślowski, marek piestrak, piotr szulkin, richard viktorov, václav vorlíček | Permalink.